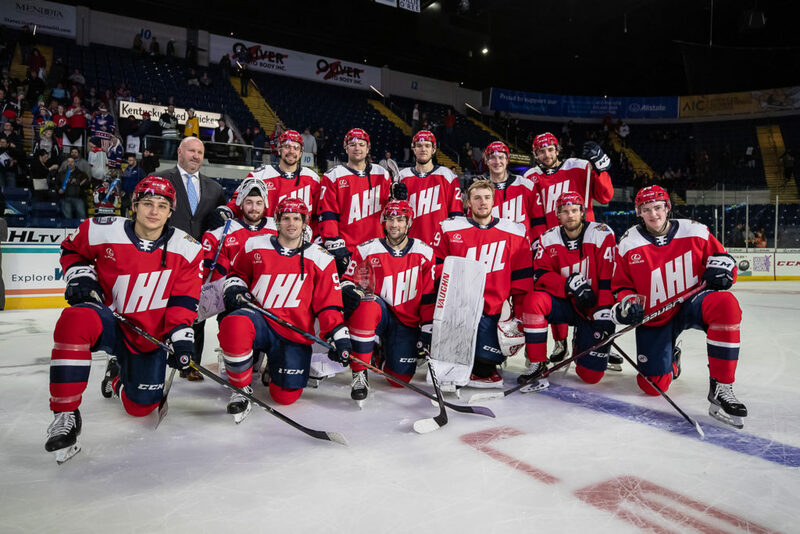 The 2019 AHL All-Star Classic in Springfield, Mass. 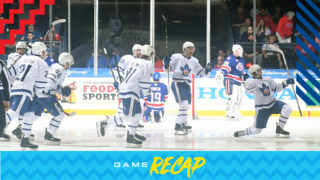 wrapped up last night in dramatic fashion. 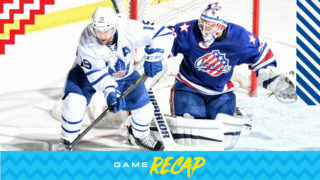 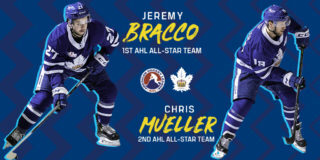 Marlies’ forward, Trevor Moore scored the deciding goal in the fourth round of the shootout to seal a 1-0 win over the Atlantic Division to win the 2019 AHL All-Star Challenge on Monday night. 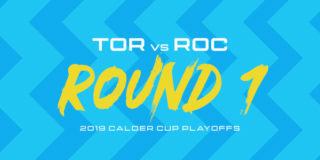 Toronto’s Calle Rosen recorded five assists for the North, which successfully defended its 2018 All-Star Challenge title. 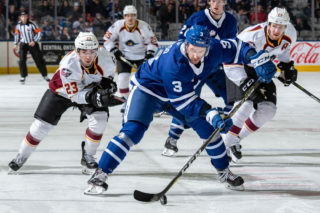 The road to the 2019 Calder Cup Playoffs continues when the American Hockey League’s 83rd season resumes on Thursday. 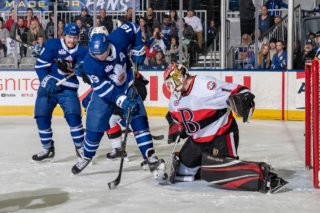 The Marlies will be back in action on Friday to host the Laval Rocket at Coca-Cola Coliseum.